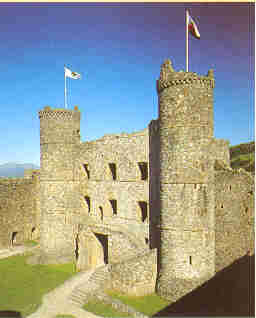 The English monarch Edward I built Harlech in the late 13th century to fulfil this very role. It was one of the most formidable of his 'iron ring' of fortresses designed to contain the Welsh in their mountain fastness. Ironically, in 1404 it was taken by Welsh leader Owain Glyn Dwr who proceeded to hold a parliament here. A long siege here during the Wars of the Roses inspired the stirring song 'Men of Harlech'. 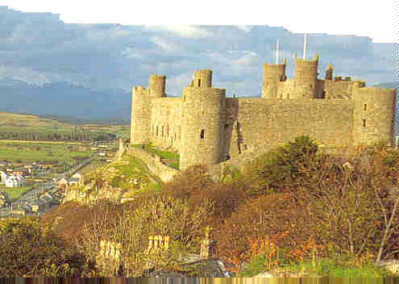 Although an imposing edifice, Harlech is at at one with the surroundings a quality rare in the great Edwardian castles. There is a sense of harmony here, created by the way in which the castle builders took care to exploit the sites natural advantages. The Gatehouse at Harlech Castle. Looking seawards, Harlech's battlements spring out of a near vertical cliff face, while any landward attackers would first have to deal with a massive twin-towered gatehouse. The sea, like Snowdonia, is one of the keys to Harlech's siting. Seaborne access was crucial in times of siege, and although the waters of Tremadog Bay have receded over the centuries, they may originally have lapped the cliffs beneath the castle. The fortress's massive inner walls and towers still stand almost to their full height. 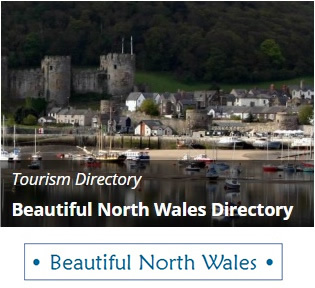 The views from its lofty battlements are truly panoramic, extending from the dunes at its feet to the purple mass of Snowdonia in the distance. 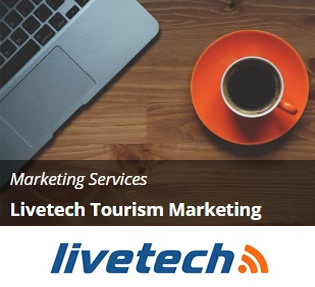 Closed 24th, 25th, 26th December, 1st January. Children under 16 must be accompanied by an adult. Children under 5 free. No dogs allowed.